Peter Michienzi remembers arriving in London in 1949 in the middle of the night with no one at the train station to greet his family. None of them could speak English and the relatives who were supposed to meet them had left after the train was delayed. Michienzi has had quite a ride since his arrival on Christmas Eve from Italy with his parents and four siblings. At 15, he had hoped to go to school in Canada but had to work instead to support the family at a bowling alley when his father was unable to find work. Travelling the world for wrestling meets became his education. The Canadian amateur wrestling legend, who has won more national titles than any other grappler (10 freestyle, five Greco-Roman), has since been to 18 countries. 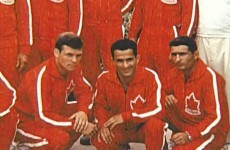 Michienzi represented Canada at two Commonwealth Games, winning a silver and bronze, two Pan-Am Games and competed at the world championships. The little man with the big heart, as he is known, also was named to three Olympic teams. 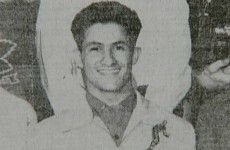 Twice he was left behind in Canada when the national team cut down on the number of competitors it sent to the Olympics. 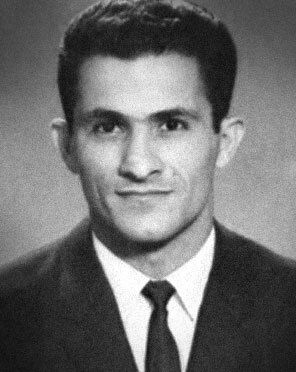 When he finally made it to the 1968 Games, he dislocated a shoulder while practising. His opportunities to represent Canada are something he still treasures. 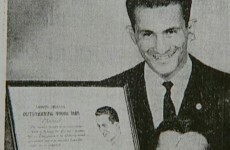 “To me, it was a thrill because I considered myself a newcomer,” said the captain of the national team from 1966, when he was named outstanding competitor at the Canadian championships, to 1968. 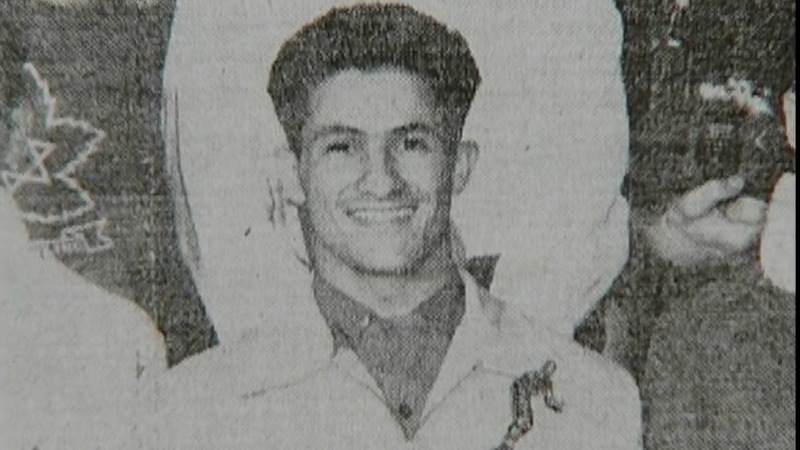 Michienzi, a retired printer, only had a coach for the first three months in 1954 when he was learning the sport he grew to love. From then on, he was self-taught. He was introduced to wrestling at the YMCA, which he joined because “he had a lot of time on his hands” and he wanted to meet friends and learn better English. “Then I had no time for anything else,” he said with a laugh. 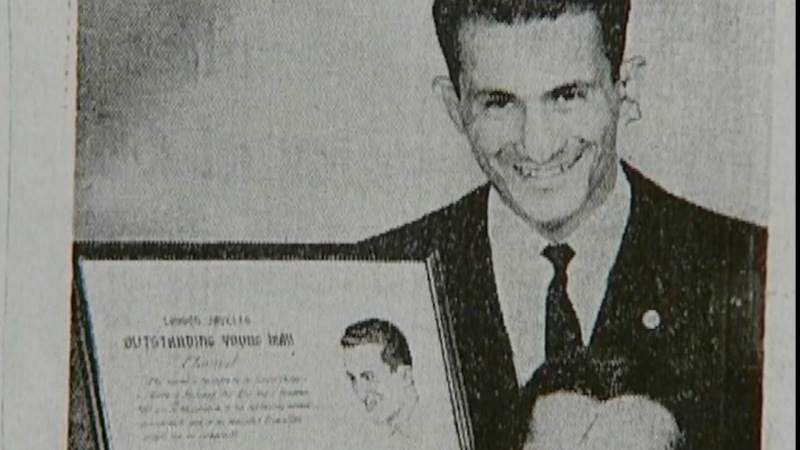 His sport still keeps Michienzi, a member of the Canadian Amateur Wrestling Hall of Fame, active in the community. He’s a board member of the London-Western Wrestling Club and he was the honorary co-chair of last summer’s Commonwealth wrestling championships. Michienzi said he never had any “big dreams” to become a giant in his field, but what he did have was a desire to excel. 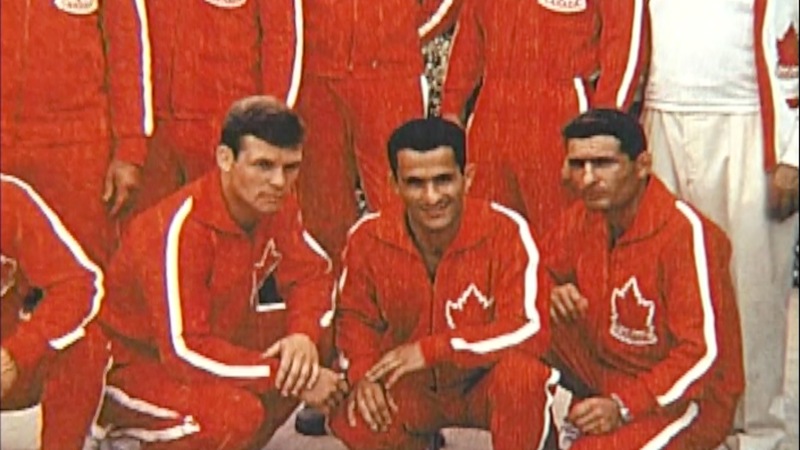 An ambassador for his city and his sport, Michienzi said he “thanks God every day” for his life as a Canadian wrestling icon.